Seminars that are entertaining and informative. From workshops to company meetings, every person in attendance has said that Mark was the most influential teacher, trainer, and mentor they have ever seen. 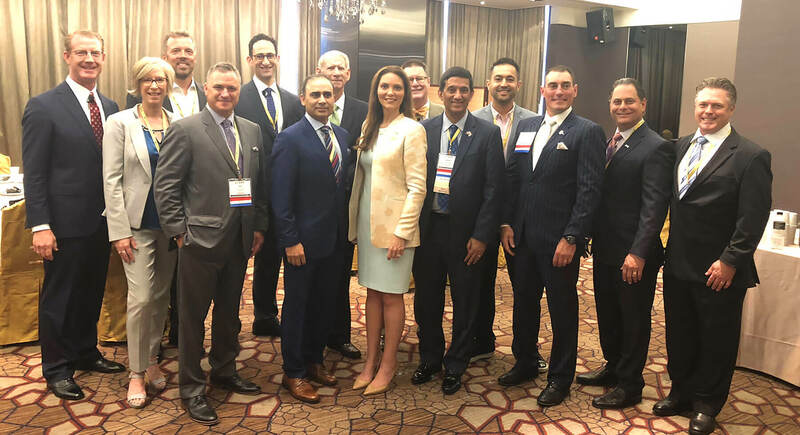 Mark has been there leading one of the largest multiple line companies in the nation, and is still there producing with his 25+ agents helping them close cases in the field daily. His humble yet powerful approach connects with both beginners in the industry as well as veterans and leaders alike. 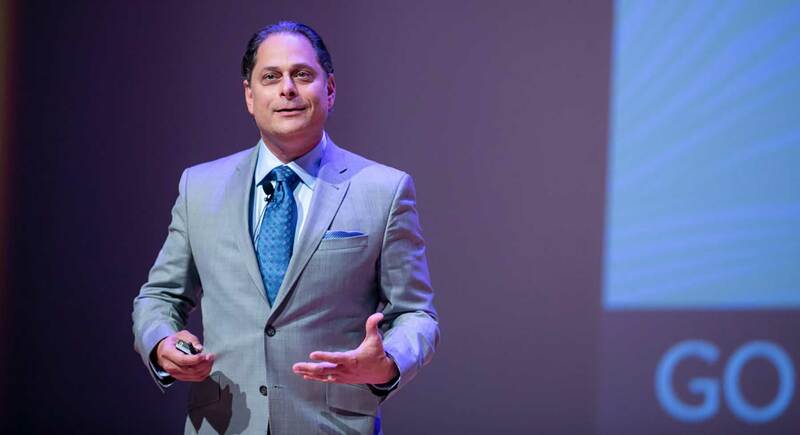 Words to describes Mark Miletello’s speaking engagements: Passion, Emotion, Laughter, Touching, Motivational, Inspirational, Memorable, Dynamic, and Powerful. You will leave changed for the better. 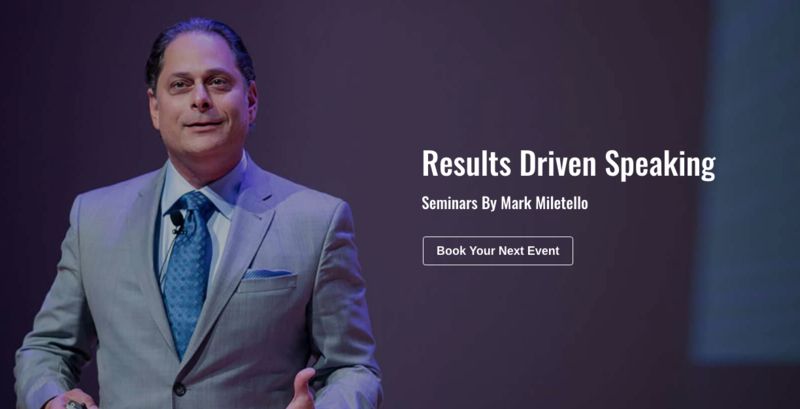 Mark Miletello’s ultimate goal is for your to take something away that increases your business immediately. 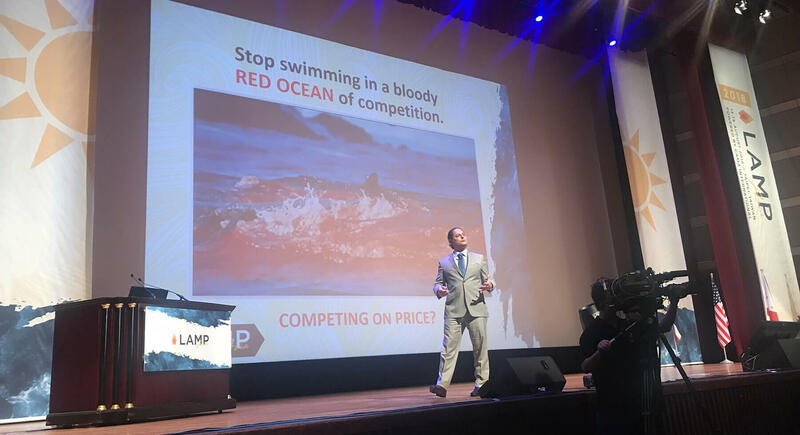 Have you ever heard someone speak that made you laugh or made you cry, but a week later you have not changed a single thing in your business practice? This won’t be the case with Mark Miletello. You will laugh and cry, but your business will be changed forever. 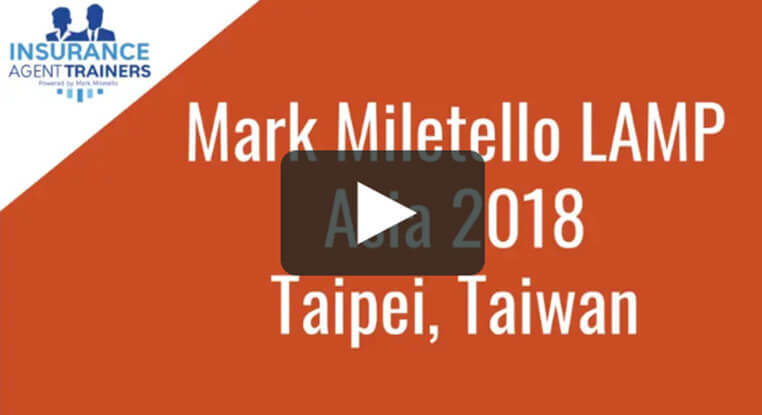 Watch Mark Miletello’s successful presentation.